I left Tokyo this afternoon. I had a great time in the city. I didn't visit many places in this trip, but I could meet many people. It was memorable stay. 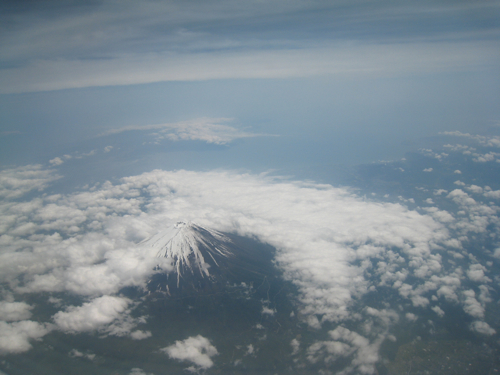 When I booked the flight ticket, I reserved the window seat to see the Mount Fuji. The view was great! 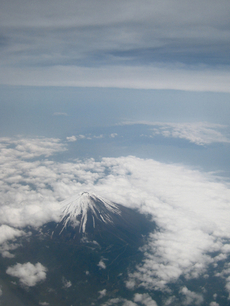 The shape of the mountain is really beautiful. 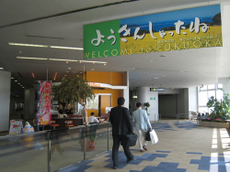 After 1 hour and half flight, I arrived the Fukuoka airport. 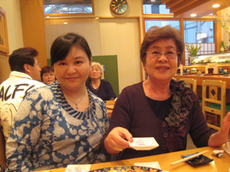 Ayumi (my sister) picked me up at the airport, and we drove back to my mother's place. The weather is comfortable. It's one of the best seasons to be in Japan. Fortunately, the H1N1flu haven't reached to the Kyushu area, so I'm sure that I can do lecture at the high-school on Monday. 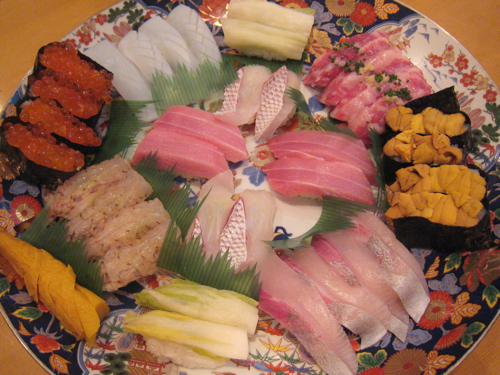 In the evening, we went out to the suburb to visit our favorite Sushi & Sashimi restaurant "O-masa". 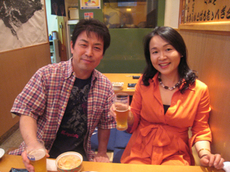 When I came back to Fukuoka with Arvind last year, we went the restaurant. First of all, we ordered Sashimi Moriwase (assorted Sashimi) then we had Sushi Moriawase (Omakase) and Chawan-mushi. The Sushi Moriawase was truly amazing! We were deeply satisfied with the meal. The price was really reasonable, too! 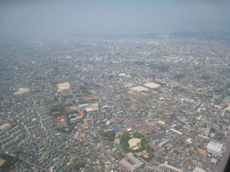 Fukuoka is one of the best cities to have a great food in Japan. I may go back to the restaurant before I leave! Anyway, I am planing to stay at home tomorrow. I should take rest and prepare for the lecture.